Too often we focus just on discouraging things – all the things we don’t have, the problems, or the pain of addiction. 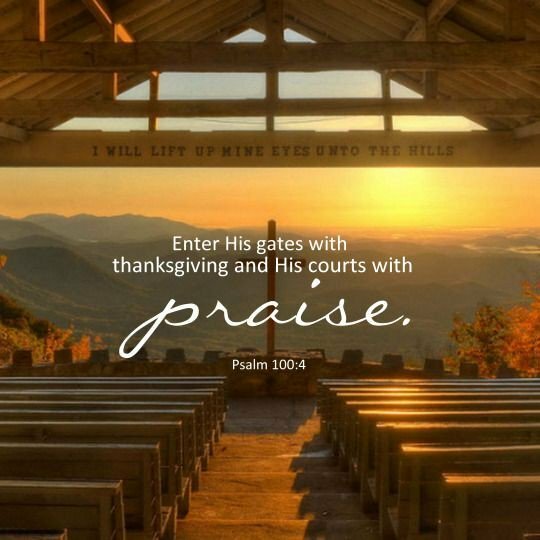 Psalm 100:4 tells us, “Enter into His gates with thanksgiving and into His courts with praise. Be thankful to Him, and bless His name.” Allow me to encourage you to take time every day, especially as we enter this busy and often times stressful season, to verbalize or write all you are thankful for. Perhaps you would find a quiet spot to pray and meditate. As you enter into this sacred time, thank the Lord for the privilege of coming into His presence. Thank him for the life and breath that He has given you at this very moment. Praise Him for His patience and forgiveness. Consider who God is and praise Him for His attributes. Rejoice in your fellowship with Him and that He delights in you. Thank Him for what He has done in and through your life in the last year. Be specific. Think through every area of your life. Doing so will revitalize your soul. Let me close by saying, Happy Thanksgiving! Regardless of the circumstances you may be experiencing, I pray that your heart will be encouraged as you count your blessings. For those with loved ones still enslaved by addiction, keep on praying knowing God loves the person in addiction more than you can possibly imagine. God never gives up and neither will we! Isaiah House had a special visitor on Monday, November 19th. Doctor Jeff Howard, the Kentucky Department for Public Health (DPH) Commissioner visited our Chaplin campus to tour our facility. This was an excellent opportunity to show Dr. Howard our program and discuss our unique evidence based model of addiction treatment. Jeff Howard is a 30 year old MD who was born and raised in Eastern Kentucky. Dr. Howard is two years short of being a surgeon. He also serves as research coordinator for Surgery on Sunday, a non-profit organization providing free surgical care to uninsured and underinsured patients. The Commissioner is dedicated to combating the opioid epidemic which leads Kentucky’s public health issues. Dr. Howard understands this is an issue of large proportion. He grew up in a home with an addicted mother and stepfather until he was 14. He has experienced first hand a home with substance abuse and the issues it creates. It was great to meet him and introduce him to Isaiah House. 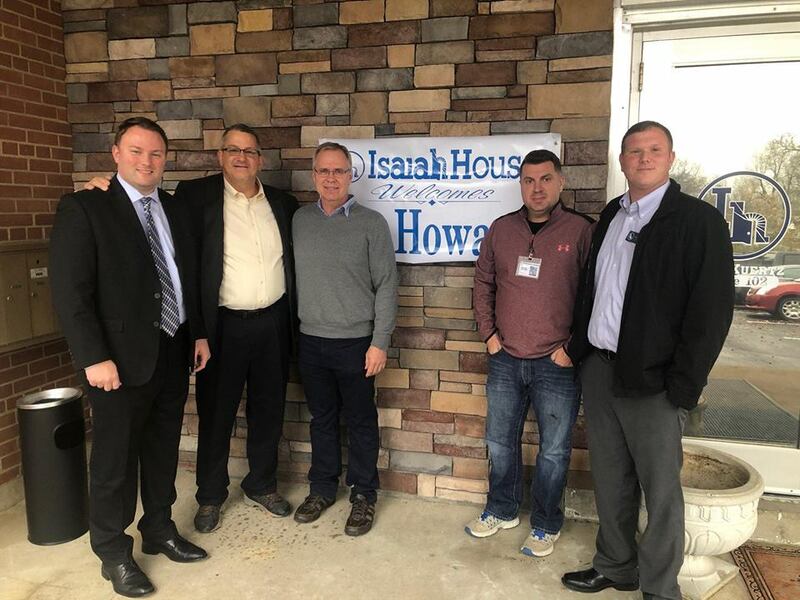 Pictured left to right: Commissioner, Dr. Jeff Howard, Isaiah House CEO/Founder Mark LaPalme, Isaiah House President Mike Cox, Isaiah House Vice President of Operations, Andy Ayers and Vice President of Programs, Kevin Horn. Andy and Kevin are graduates of Isaiah House. There is real hope for addiction. Celebrate the Start of the Giving Season! Giving Tuesday will take place on November 27th to kick off the giving season by inspiring people to collaborate and give back. As you make holiday plans for your family, don’t forget to put those who are suffering from drug and alcohol addiction on your Christmas list. We invite you to visit our Facebook page to celebrate generosity. You can make a difference by planning to donate to Isaiah House Treatment Center November 27th on Giving Tuesday through Facebook and we will receive the full amount that you give. Not only that, but Facebook and Pay Pal will be matching funds up to $7 Million donated to U.S. non-profits on Giving Tuesday. So plan to give early on the 27th. 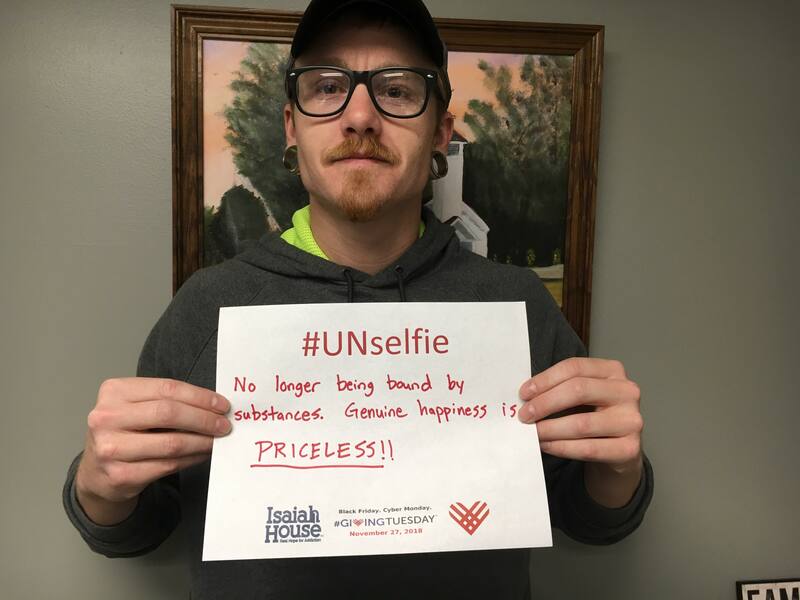 As a supporter of Isaiah House Treatment Center, you can also help by creating a personal Facebook fundraiser for Giving Tuesday and share it with your friends. Creating a fundraiser is easy and we welcome fundraisers with any goal amount. Learn how to start a fundraiser here. Give to save a life from drug and alcohol addiction. Give to restore families that have been broken by addiction. Give to meet the needs of the men while they are in our program. Give to meet the needs of the new women’s center, Lisa Walker Center, opening in Mercer County in the Spring of 2019. We appreciate your prayers throughout the year. The ultimate purpose of Isaiah House is to show our clients the love of Jesus Christ for He is the ultimate healer. We provide the most thorough addiction treatment in the state. Your support makes that possible. Jonathan Goforth was interviewed for a video testimony at our Jake Kuertz Center on our Chaplin Campus by Campbellsville University’s Outreach Film Crew. We’re thrilled to share Jonathon’s testimony on how coming to Isaiah House for treatment has saved his life. #MyGivingStory is a part of #GivingTuesday’s celebration of giving. It is a contest of stories about giving. Jordan Wilson, Isaiah House’s Public Relations Supervisor answered the challenge and entered the contest with a video that he made with the help of some of our clients who also had something to say about Isaiah House. Now we need your help. The first place winner will be chosen by judges. In order to get in front of the judges, our entry must be in the top 4 submission with the most votes. We could win $10,000. That amount of money would help save a lot of lives from addiction. We need your votes. ✅ You can vote once a day now through December 7th. Take a look at our entry here and VOTE! Our November "5 Star Employee of the Month" is Danielle Ratliff!! Danielle is pictured here with her Manager, Sydney Ayers and Isaiah House President, Mike Cox. Danielle is our Billing Assistant at Isaiah House. She works with insurance billing and insurance claim denials. We asked Danielle what she likes about her job and working for Isaiah House. 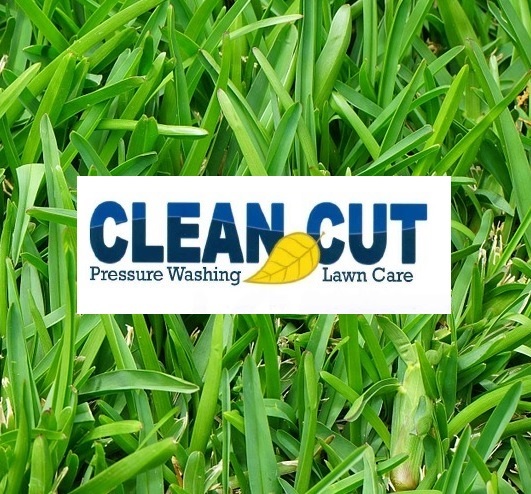 "I love being able to work behind the scenes to make sure the clients get the help they need. 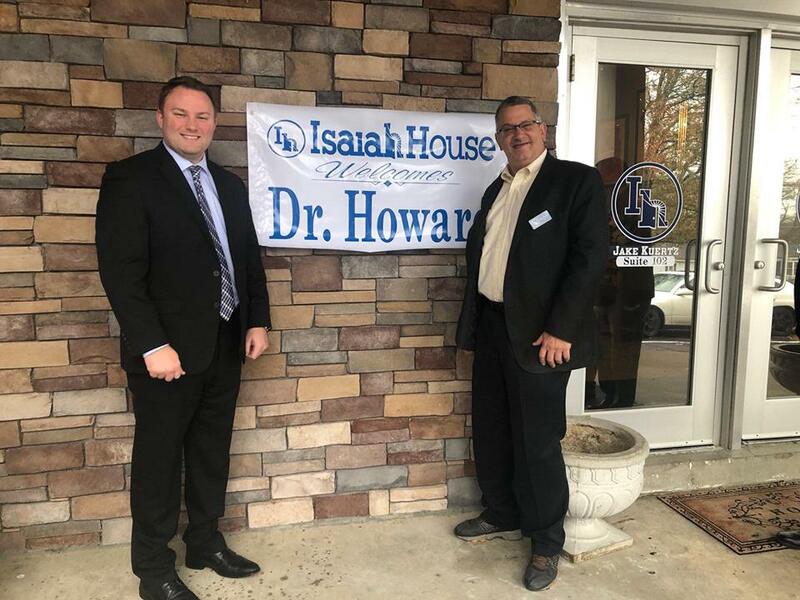 What I like about working at Isaiah House is that I love working with people who share the same goals of helping people and putting a stop to an epidemic. It’s inspiring seeing people come in and flourish in treatment. Knowing that I’m just a small part in that is an awesome and humbling feeling! 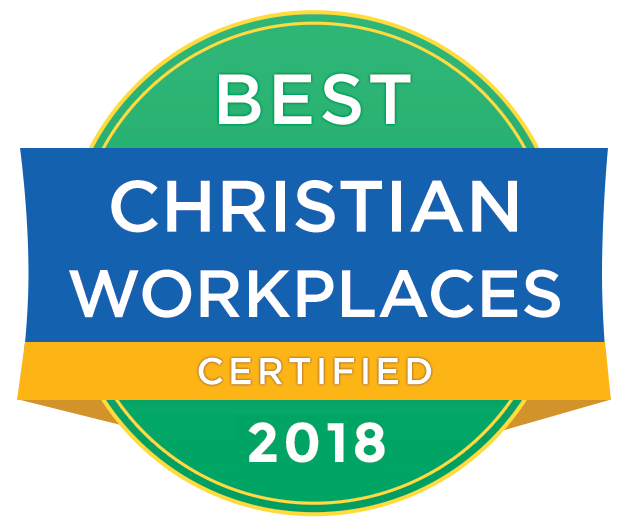 It’s nice to be part of the solution!" We are glad to have Danielle as a part of the family at Isaiah House. Danielle was chosen by her co-workers. 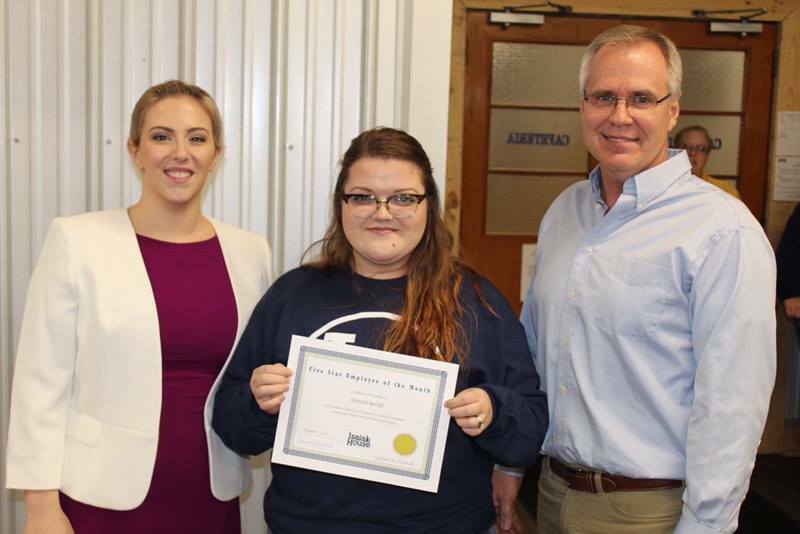 She received a special keepsake gift, front door parking in the designated Employee of the Month parking space and lunch with Isaiah House, Inc. President, Mike Cox. Veterans Day is a time for us to pay our respects to those who have served. We celebrate and honor America’s veterans for their patriotism, love of country and willingness to serve and sacrifice for the common good. Thank you to the Veterans who are clients and staff members at Isaiah House Treatment Center. We are grateful for your service and sacrifice for our country. 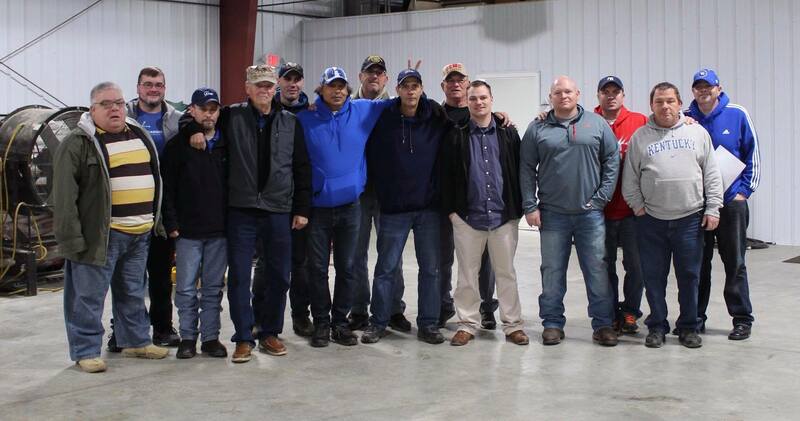 On Monday, November 12th, our clients and staff who are Veterans gathered together at our Mike Mullins Vocational Center. Each man was acknowledged with a certificate and hand shake from our President, Mike Cox. To our men and women in uniform, past, present, and future, God bless you and thank you. As we grow and open more beds to provide addiction treatment for men in our communities, we have increasing needs for items ranging from vehicles and computers to bed linens and supplies for Patricia’s Place and Isaiah House in Willisburg, KY, and the Jake Kuertz and Grew Bowen Center in Chaplin, KY. Donations can be tax deductible. 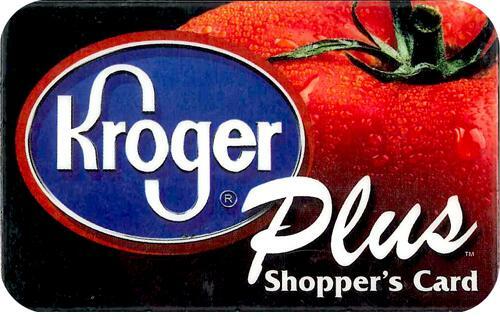 To donate an item, contact the Public Relations Department by calling 859-375-9200. Monetary donations can be made through our website by clicking the Donate Now buttons on our Newsletter or on our Facebook Page by clicking the Donate Now button. 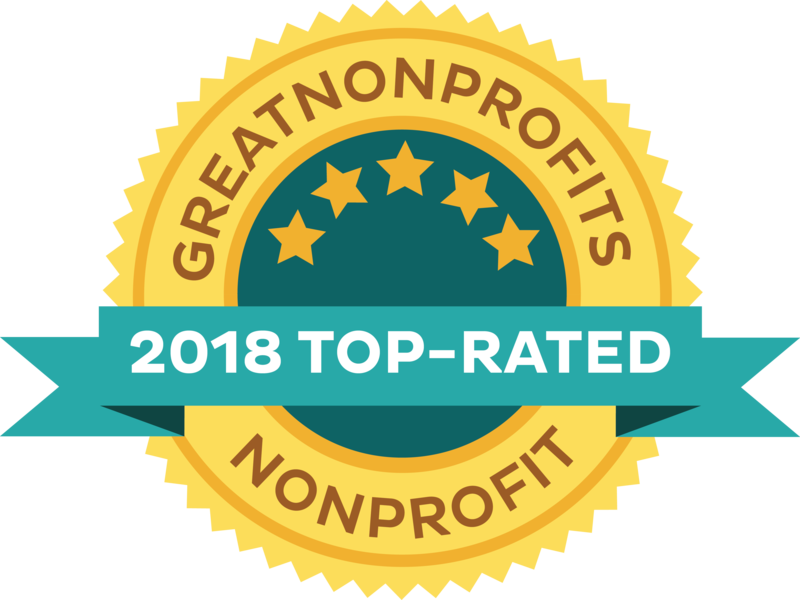 As you shop online on Amazon, use AmazonSmile and the AmazonSmile Foundation will donate to Isaiah House, Inc. as the charitable organization of your choice. Choose Isaiah House, Inc as your charity and go shopping by clicking on the logo!